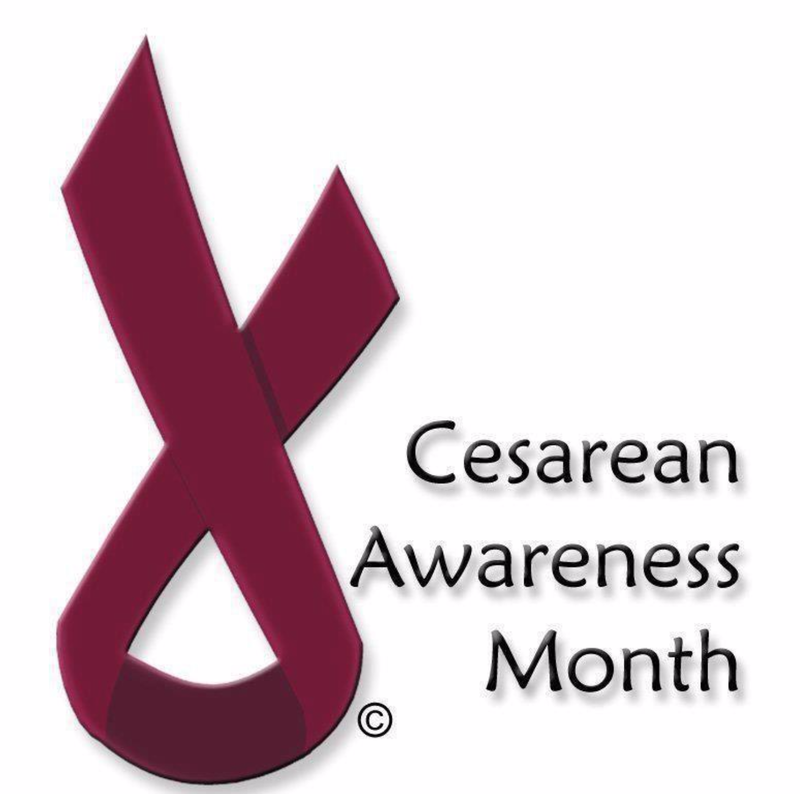 April was officially Caesarean Awareness Month, as promoted by The International Cesarean Awareness Network, Inc. (ICAN). You may have noticed we are now in May. This post has sat in my drafts for a month because I couldn’t finish writing it – I struggled with getting across want I wanted to say without sounding obnoxious and preachy and judgemental. ICAN is a nonprofit organization whose mission is to improve maternal-child health by preventing unnecessary caesareans through education, providing support for cesarean recovery, and promoting Vaginal Birth After Cesarean (VBAC). April is their official month to promote what they are trying to achieve as an organisation. They are an American organisation, so their statistics are based on the US, but their message is simple: trying to reduce the amount of unnecessary caesareans and promote a vaginal birth after having a caesarean. This is something that I believe should be encouraged everywhere, in the right circumstances. According to the the NCT website, in 2013/2014, 26.2% of all births in England were by caesarean. Roughly half were elective and half were emergency. The statistics don’t tell us if the elective caesareans were for medical or other reasons. If you have read my birth story, you will know that I had an emergency caesarean, after being induced and being in labour for 3 days. The reason given for having the surgery was failure to progress, causing the baby’s heartrate to drop. Even though it was an emergency, there was a certain amount of “choice” in my decision. The doctor said he could leave me for another two hours and then reassess the situation. At this point, I’d been having strong contractions for 36 hours (and having mild contractions before then) and was exhausted. I couldn’t think straight and having someone say you can try for another 2 hours, it sent me over the edge. I just wanted it to be over and I wanted to see my baby. It was the early hours of Friday morning, and I’d been in hospital since Tuesday morning! I think I’d waited long enough, and tried hard enough, so I agreed to have the caesarean straight away rather than wait another two hours. Now, in hindsight – I wish I’d waited. I wish I’d tried harder. But I didn’t know what was going to happen in those two hours – the baby could have gotten more distressed, I could have gotten more tired and needed intervention from the doctors, like a ventouse or forceps. At the time, it was the right decision. Since having a caesarean, I have quite strong opinions about them. If I hear someone mention the phrase “too posh to push”, I literally want to punch them. It’s a bloody awful phrase and I hate it. I’ve read many an article about how having a caesarean is the “easy option”. I can tell you from experience, it isn’t. I think people forget that it is major abdominal surgery. It takes at least 6 weeks to recover, and can take even longer. The after effects can last a lifetime. I’m almost 10 months post c-section and seem to have new symptoms related to my surgery every day – a funny pull here, a twinge there, my back hurts, my stomach aches – my body is messed up!! I will have a scar for life – it’s there as a constant reminder of what I had to do in order to bring life into the world. I’m proud of the way I gave birth though. It took me a while to come to terms with it, but I did what I had to do. I shouldn’t feel judged for doing that. Any way in which a women brings life into this world is amazing. Just because you gave birth “naturally” doesn’t make you better than me, or your birth harder than mine, or you more of a woman than me. I grew and carried a baby (a 10lb baby I’d like to add!!) for 10 months. My body contracted for 50 hours. I had no sleep for 2 days. I had internal examinations from 20,000 people (ok, slight exaggeration, but I lost count how many new people I had examine me over those three days). I earned my mother stripes! I do feel judged though sometimes. When people ask how much Alfie weighed at birth, and I tell them he was 10lb 3oz, 9 times out of 10 the first thing they ask is if I had him naturally. This sometimes offends me, and makes me feel like I have to jump to my own defence. In reality, it’s just a question. They are probably just thinking about my poor body potentially having to push out a baby whale! But I feel like they’re saying that I would only be an amazing woman if I actually pushed my baby out, rather than had him extracted from me. Maybe that’s just something I have to get over myself. I started writing this post whilst watching a programme about the Portland hospital. There was a lady on there who had opted to have a caesarean because she was too scared to give birth naturally because it was going to be too painful. When I was watching this, it honestly made me so angry! It made me feel like she was saying having a caesarean was easy. It wasn’t going to hurt. She was going to go into theatre, get cut open, have a baby pulled out of her, be stitched back up, be unable to move for hours afterwards, be in pain for weeks, not be able to pick that baby up easily for weeks, not be able to drive for up to six weeks, not be able to exercise for at least 12 weeks (even though she needs to get back to being slim for her husband to not look at other women). But that’s the easy option, right?! Ok, so I may come across a little harsh there – and I was being. I was angry at her attitude, and I can’t see why people would choose to have a major operation if they were able to have a natural birth. However, I then realised that I am being a massive hypocrite. Recently I have been thinking about what I will do when we have another baby. 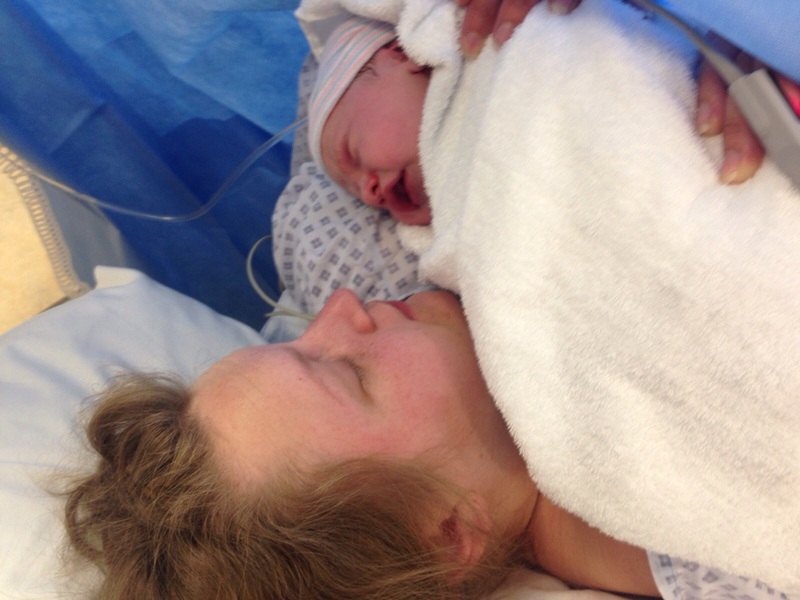 Will I have a VBAC or will I opt for an elective caesarean? 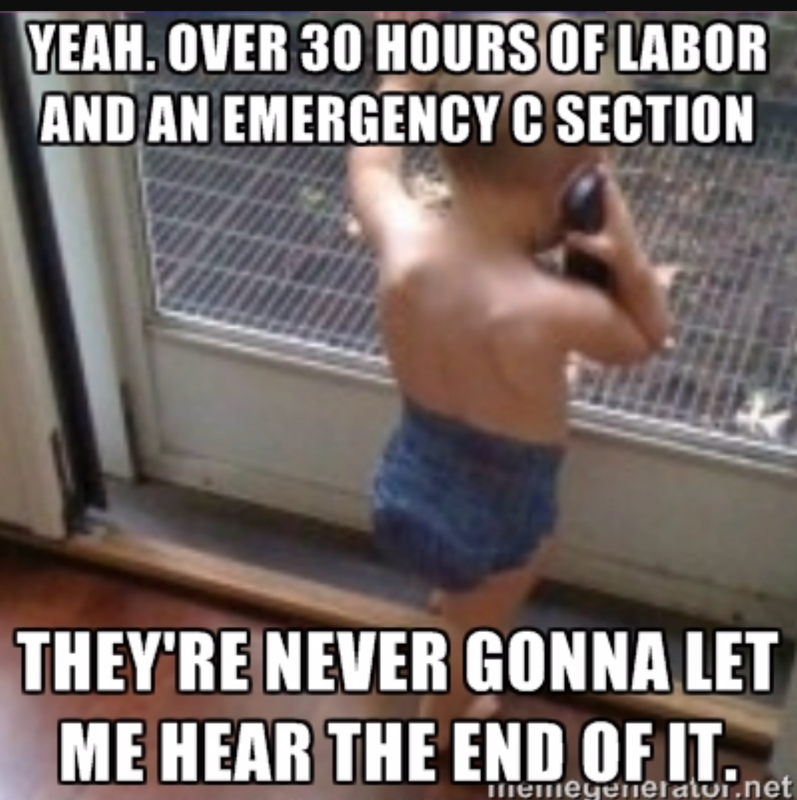 I change my mind every day, but tend to swing for an elective c-section. And it’s because I’m scared of what could happen during a vaginal delivery. I’m scared of being in labour for 3 days again. I’m petrified that I will have a baby even bigger than Alfie, and that the baby will get stuck and have to be pulled out. I’m worried I will end up having other interventions like forceps. I’m a nervous wreck about tearing and bleeding and generally having my down there area completely messed up by childbirth. So to me, an elective caesarean is preferable. And that makes me a massive hypocrite! I guess what I’m trying to say is that childbirth isn’t easy. However you do it. Every mum out there is a bloody superhero for going through childbirth – men will never understand what it’s like to be in labour, to have a baby come out of your body. So however you choose to give birth should be celebrated – and choose be the operative word. Don’t judge a mum who chose a c-section over a vaginal birth – it was likely a tough decision, it’s not the easy option, and it doesn’t make her any less of a mother because her baby came out of the sunroof! How about we just celebrate that a baby came out at all? Every time a baby is conceived is a miracle and every time a baby is born is a miracle. Let’s not forget that. Great post – totally agree. I had an emergency c section after induced labour and I ended up back in hospital twice after with infection. The whole experience was incredibly difficult and the recovery was awful. 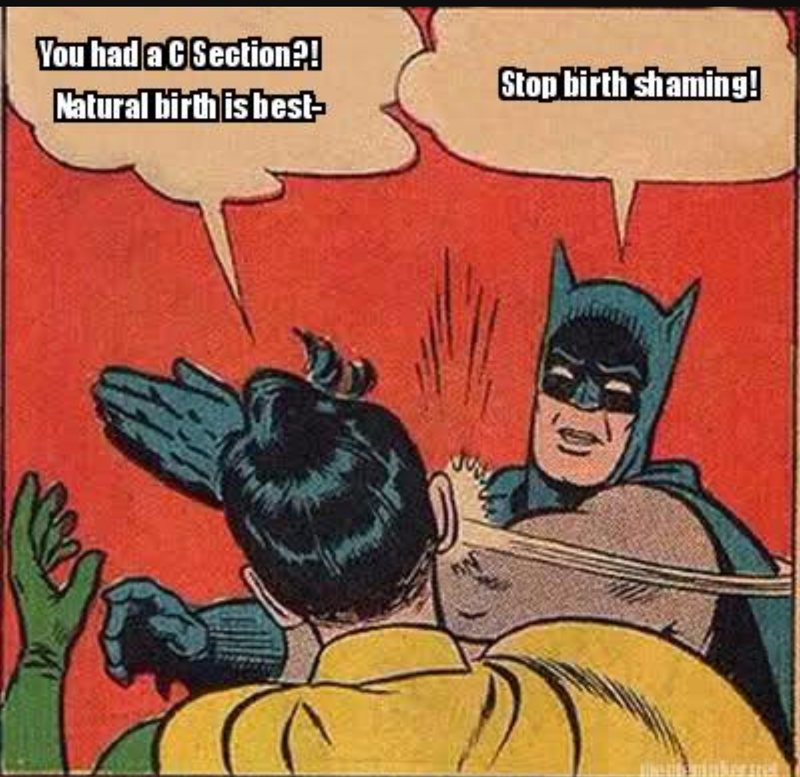 I fail to understand how anyone could think a c section is the easy option. So true – judgement needs to stop and support needs to start! Thanks for reading. Fabulous post! I too had a c-section and have felt very judged about that many times. I even wrote my own post about my experience (http://wp.me/p6Gvoh-2g). Mine was a programmed c-section due to being placenta previa, so it’s quite common that my experienced gets judged or dismissed since I never went into active labour. What many people don’t realize is that the c-section pain and recovery is basically the worst thing I have ever had to go through. Having my little angel is the only thing that made it worth it. I think c-section awareness should include the truth about how incredibly painful it can be to recover from. I also think we should stop sugar coating natural birth, it too can be not only painful but also quite dangerous. The focus should be on what is the best method for delivery to ensure a healthy baby and mom (case by case basis). And no more judgement no matter how your baby came into the world. I could not agree with this post more. My first labour sounds like it went a lot like yours. 45 hours and in the end I just wasn’t progressing. My baby was also extracted from me, but with fauceps rather than a C-Section. I was cut open to allow this procedure to take place, but I was still relieved that I hadn’t had to have an emergency c section. For no other reason than, as you say, it is major surgery and requires a long and difficult recovery in so many cases. I think that you mummies that have to go through this deserve to feel extra proud. It isn’t easy which ever way these little people chose to exit our bodies. Thanks for this post, it makes really interesting reading – I ended up having an emergency C-sec as although i went through all the stages of a ‘normal’ labour and even got as far as pushing for an hour, my little boy was just in the wrong position and was never going to come out that way. I also think about what i will do if/when I have another baby, after having gone through days of labour and a lot of pain due to his positioning, and then still not being able to push him out, i am thinking of electing for another caesarian. I feel it would be an ‘easier’ option or safer bet than trying to go the natural route and end up in the same situation. 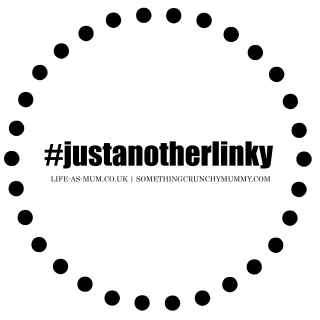 The weeks of not being able to do very much does put me off a little though, especially as i would also have a toddler to look after next time :S There are no easy decisions really are there?! I think it’s about personal choice – if someone would rather have a caesarean than a natural birth because in their opinion it’s easier, that’s their choice. I’m not saying it is or isn’t easier, I wouldn’t know, I just think it’s good that the option is there. I think we all need to stop judging each other about stupid stuff – whichever way someone has a baby doesn’t make them more or less of a woman/mother. Wouldn’t it be nice if we could all support each other instead of judging each other. 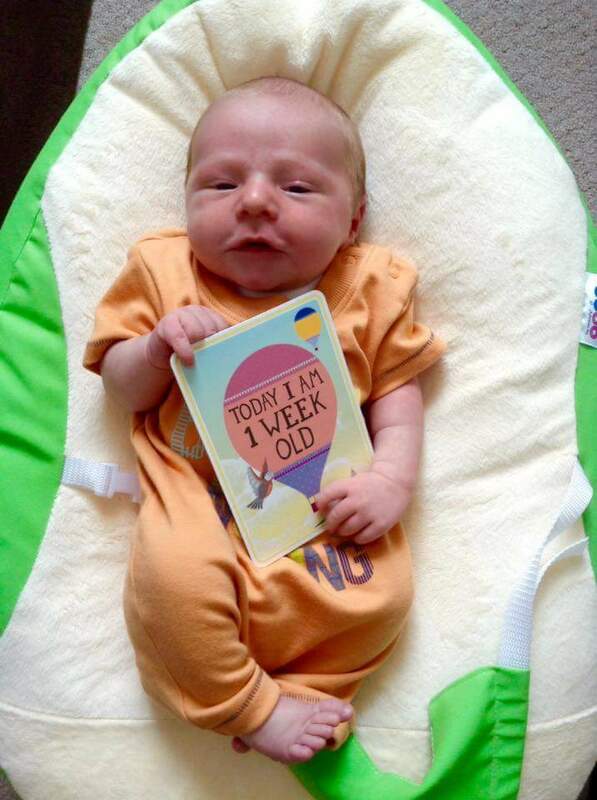 This was a fab post, I love the way you explored how your mind set changed after your first birth – if people judge you based on this decision, it says so much more about them than it does about you! Thank you for sharing this, I’m so glad it helped you and I hope it can help others!